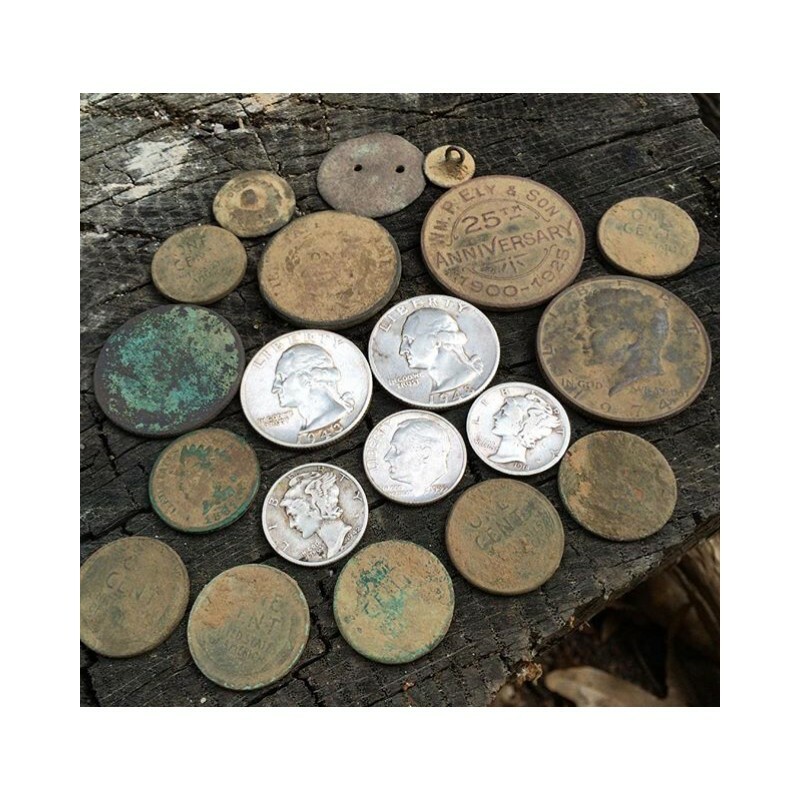 Great Relic and Coin Machine! 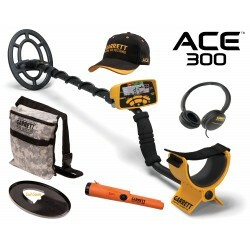 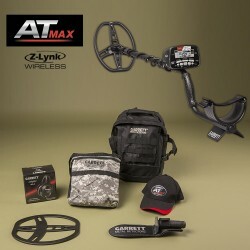 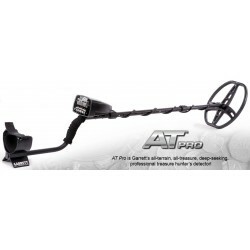 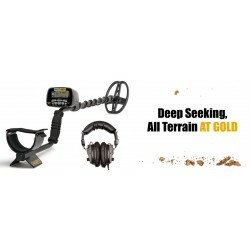 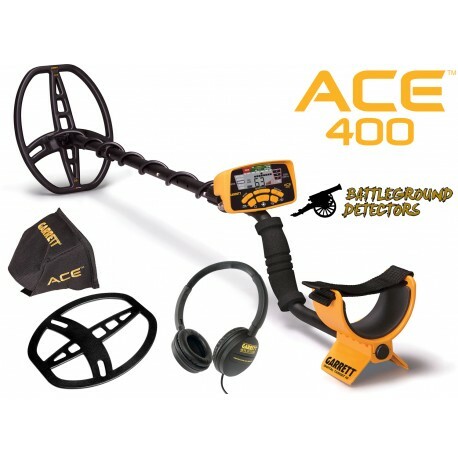 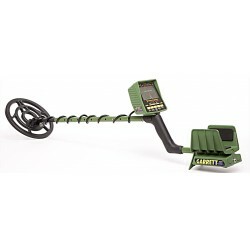 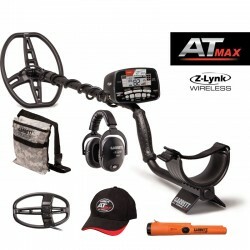 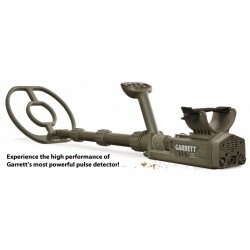 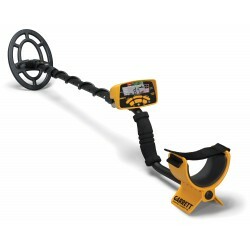 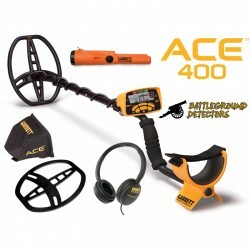 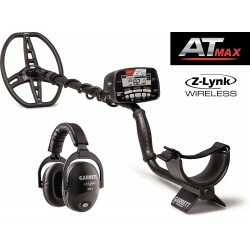 If you want a metal detector that finds lots of relics and coins for an affordable price, the ACE 400 is for you! 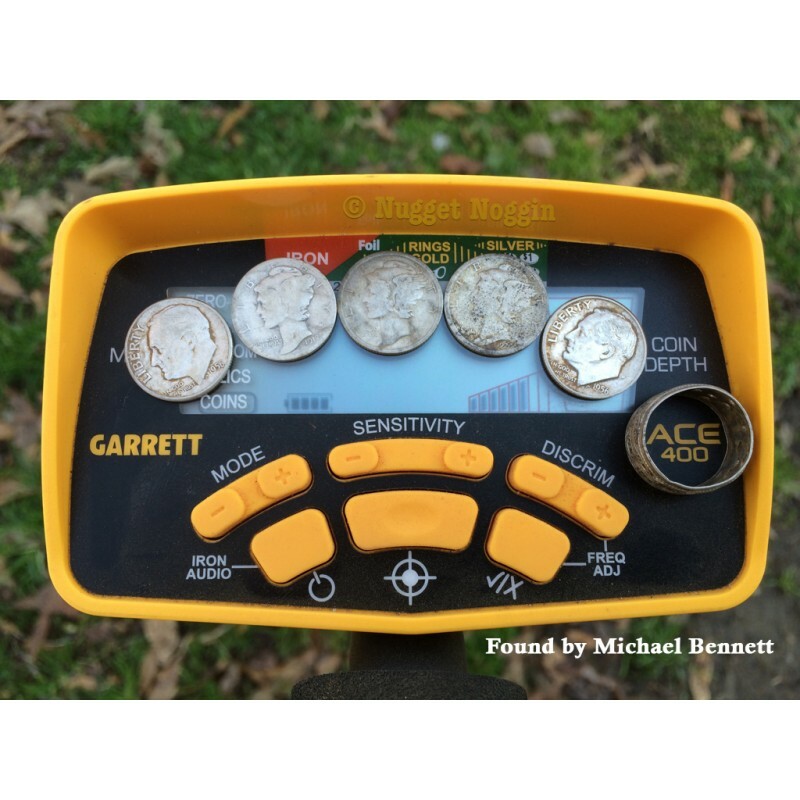 In the first 3 weeks with this machine I found a 1885 Indian Head cent, 1858 Flying Eagle cent, 5 colonial flat buttons, a sleigh bell and various other relics. 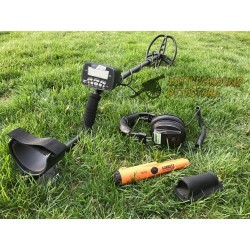 These items were all found in my yard, and I had missed them all with my old metal detector. 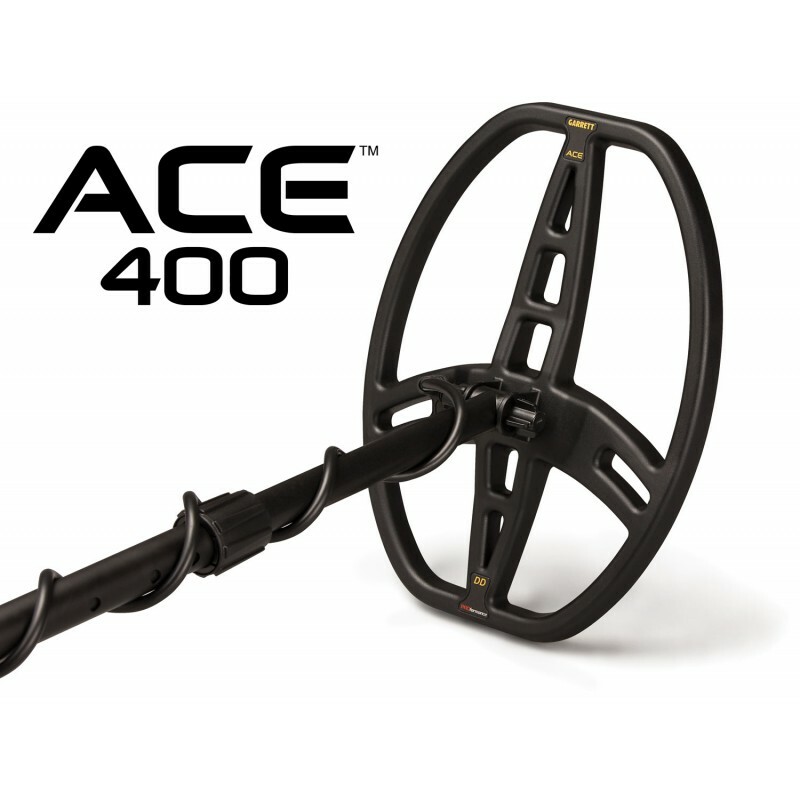 The ACE 400 is a great choice for quality and durability. 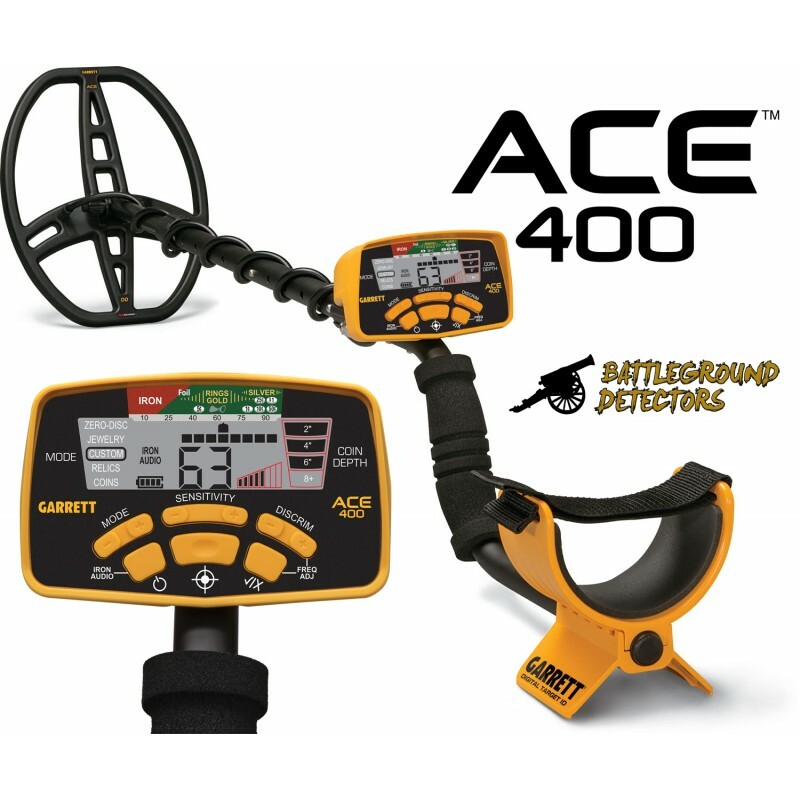 I had the privilege to field test the ACE 400 when it was first released in April of 2016. 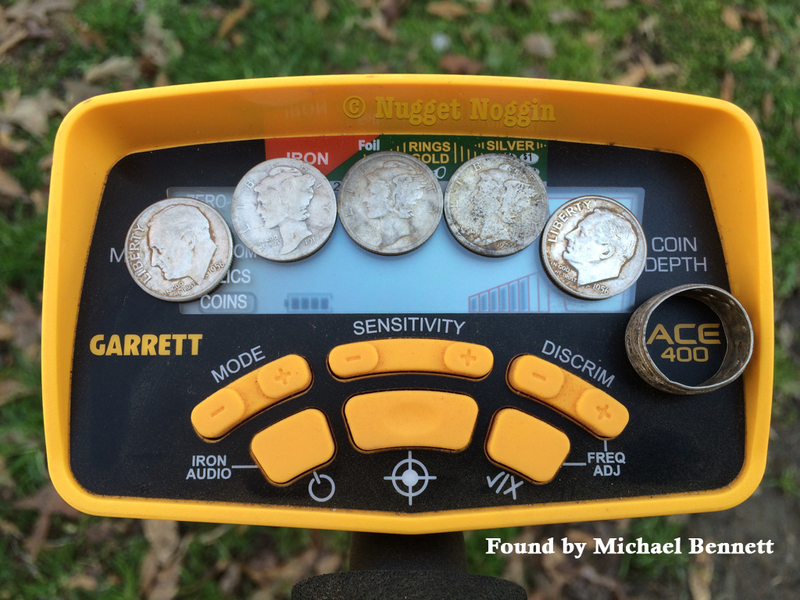 I have to say this machine loves silver! 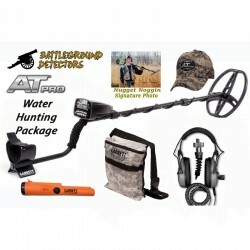 It gives a very strong signal on silver targets. 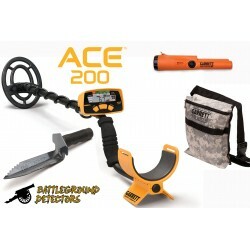 I highly recommend it to any one who plans on searching around schools, parks, beaches, fairgrounds and old houses. 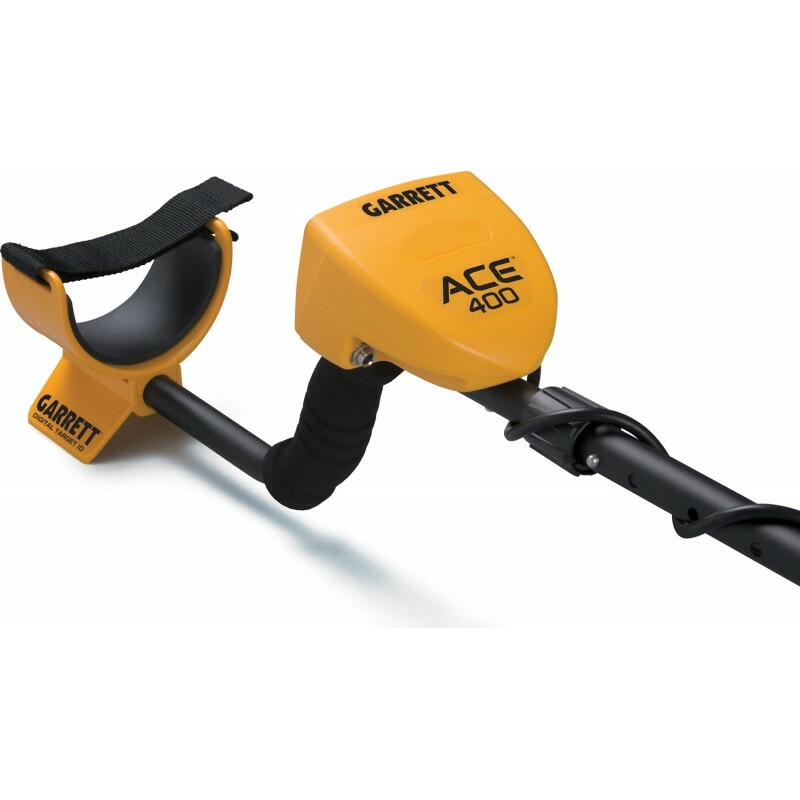 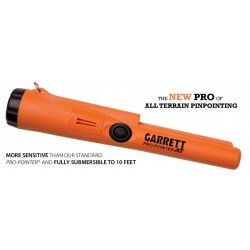 You can't go wrong with Garrett's new ACE 400. 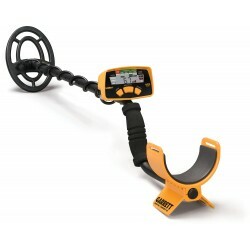 It is very simple to use! 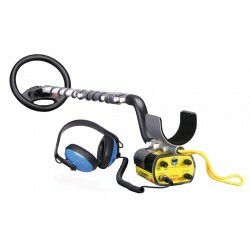 Bring your family closer together with an awesome metal detector adventure.